Correct English, proper spelling, grammar and punctuation all combine to give an academic assignment, annual report, promotional brochure or website a very professional ‘feel’, so the attention to detail must include proofreading . 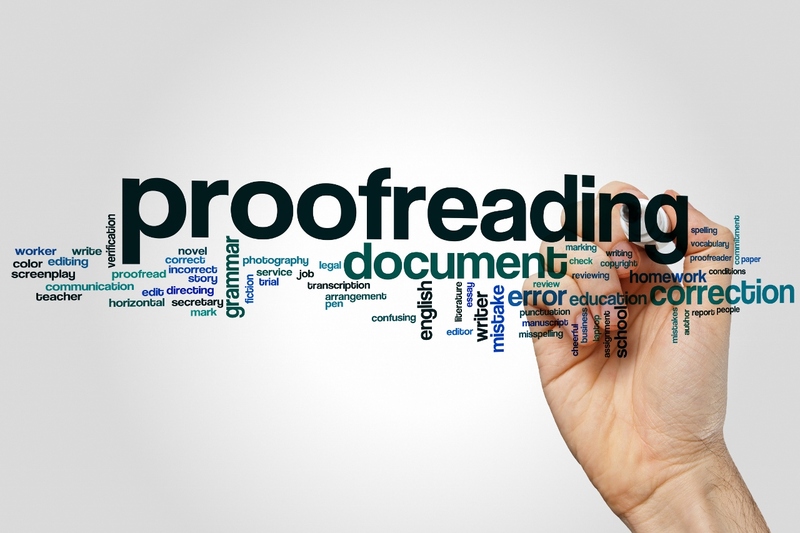 We provide proofreading services for businesses, individuals, students, websites, publications and more. Our proofreading and editing service will ensure that your syntax, spelling, grammar and punctuation are accurate in CVs, letters, documents, websites, etc. We will also ensure that the style and presentation is consistent and of the highest quality.